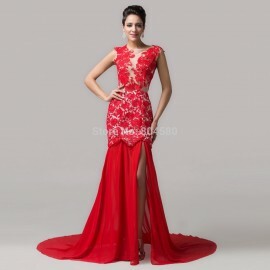 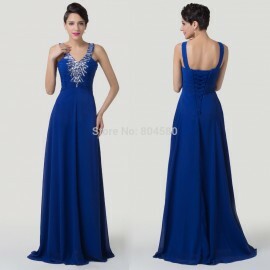 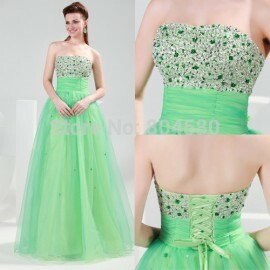 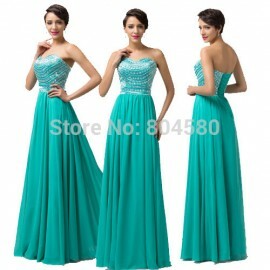 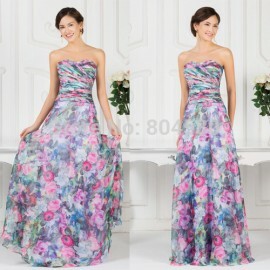 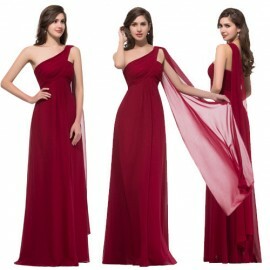 Item specifics Item Type: Evening Dresses Occasion: Formal Evening Waistline: E.. 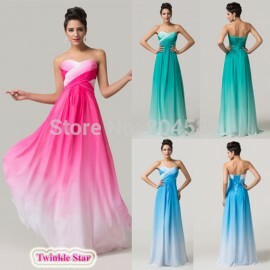 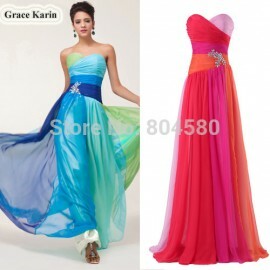 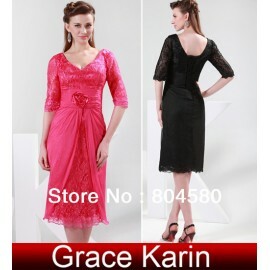 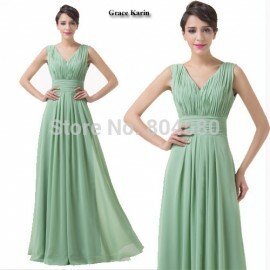 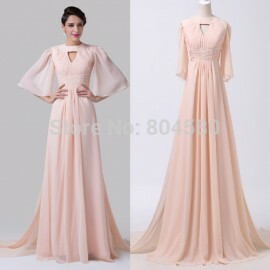 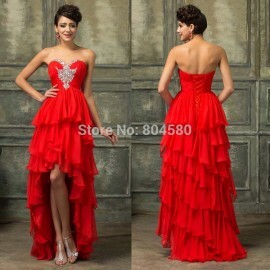 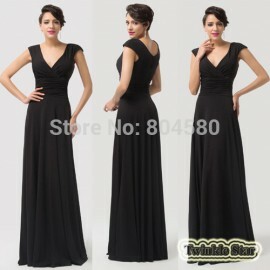 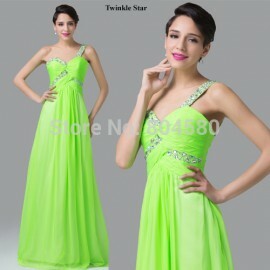 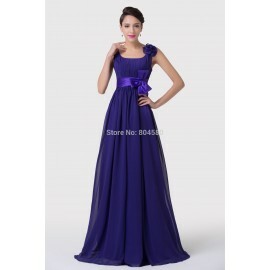 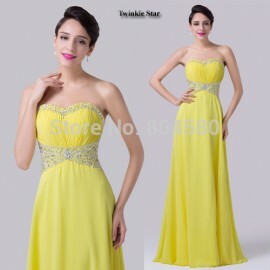 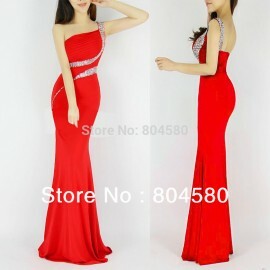 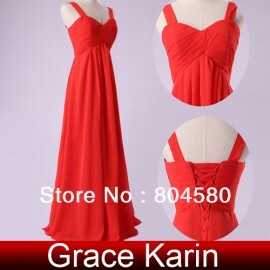 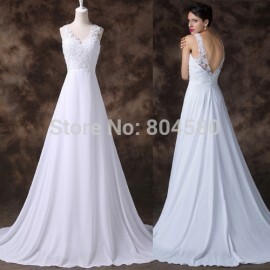 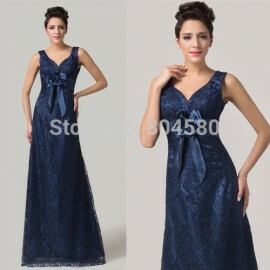 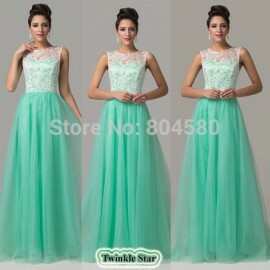 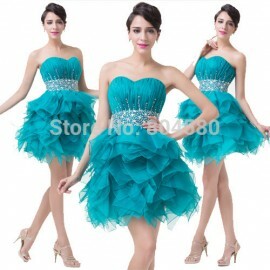 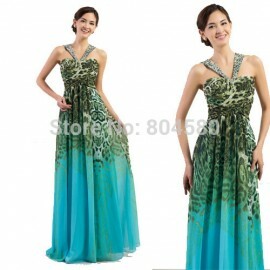 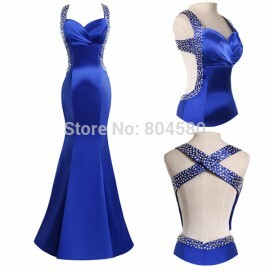 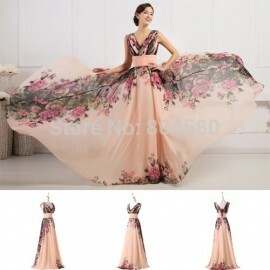 Item specifics: Item Type: Party Dresses Waistline: Natural Brand Name: .. 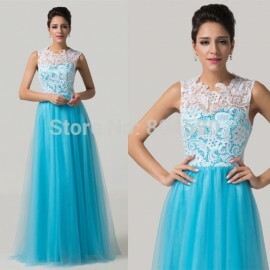 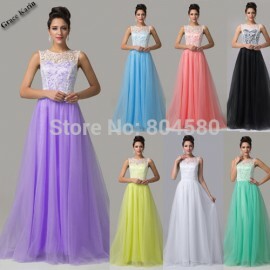 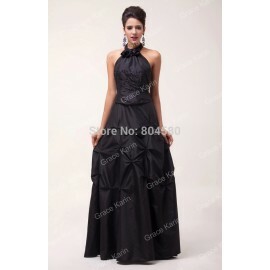 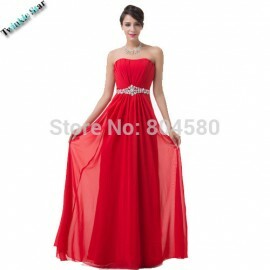 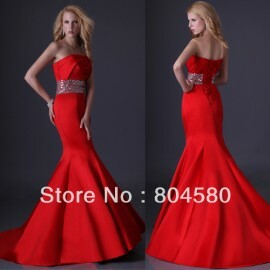 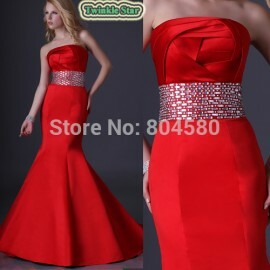 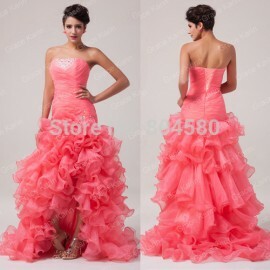 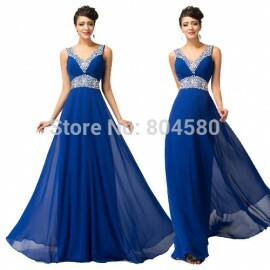 Item specifics Occasion: Prom Item Type: Prom Dresses Waistline: Empire Bran.. 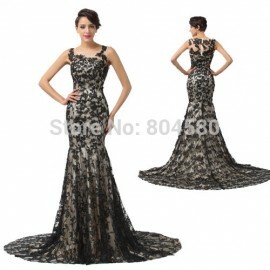 Item specifics: Item Type: Mother of the Bride Dresses Decoration: Lace ..